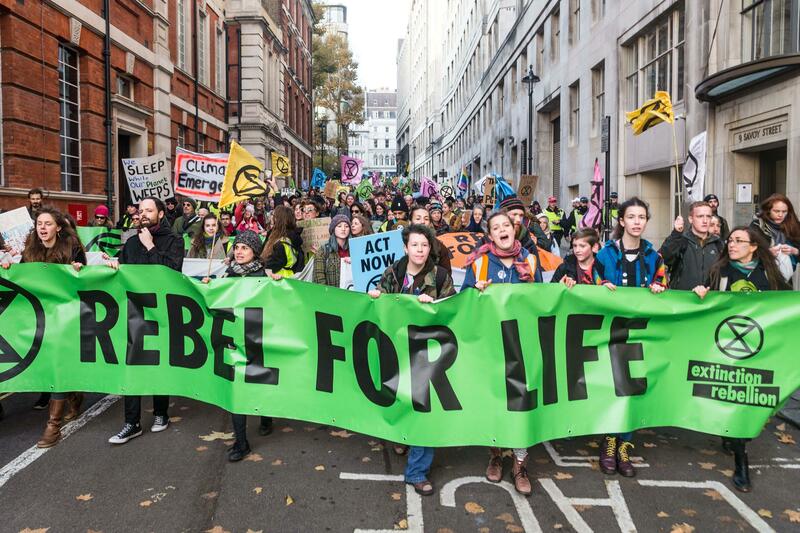 During Extinction Rebellion week - starting this Monday (15th April) - there will be general protests and road blockades happening all over London. Ecohustler fully supports Extinction Rebellion’s (XR) actions and encourages are reader to join in. Find out more at Rebel.Earth. We also need to focus on targeting specific corporations. Tactically, XR will be occupying intersections and blockading streets in an attempt to shut down all of central London. XR is calling on the government to protect us from global environmental collapse. While we share the same goals and are coordinating directlywith XR, we also think pressuring corporations, (amongst the most powerful institutions in the world, more powerful even than some governments) is critical. We have the power to change them. Alongside XR, our protest will focus directly on a powerful institution contributing to extinction and climate change - while earning $19 US billion-a-year and profiting over $7 US billion: Carnival Corporation. Carnival is the world's largest cruise ship company, going to some of the most beautiful places on earth burning the dirtiest and cheapest fuel available, putting families, wildlife, and the climate at risk. Tuesday is a critical day for Carnival. Dozens of Carnival’s shareholders, some of the wealthiest people in the world, will gather to set the company’s direction for the coming years. We need to demonstrate to them that they will not get away with externalizing their business costs any more. They need to clean up their mess now. Mega corporations need to feel pressure from people who care and will not stand for it anymore. 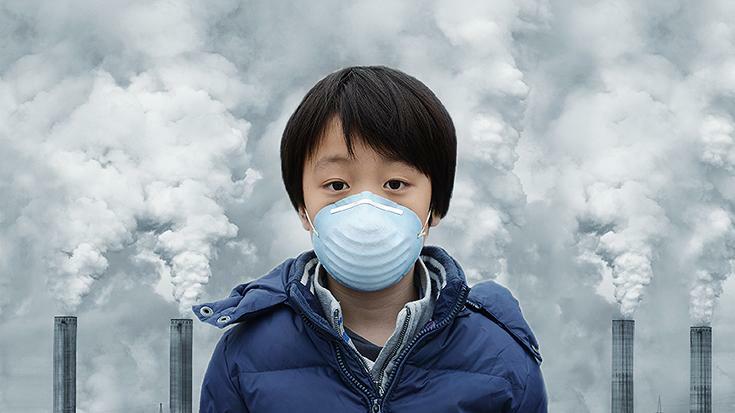 Carnival’s Pollution Puts Families At Risk! Together, we'll form an eerily silent, human gauntlet of mask-wearing cruise ship "passengers" that Carnival Corporation's shareholders have to pass through to get to their event at the hotel. Our message: "Carnival's Pollution Puts Families At Risk." Masks and signs provided. Join us in Hyde Park across from the hotel to distract Carnival shareholders as they look longingly through the windows at us. Perhaps they'll quit and join us?